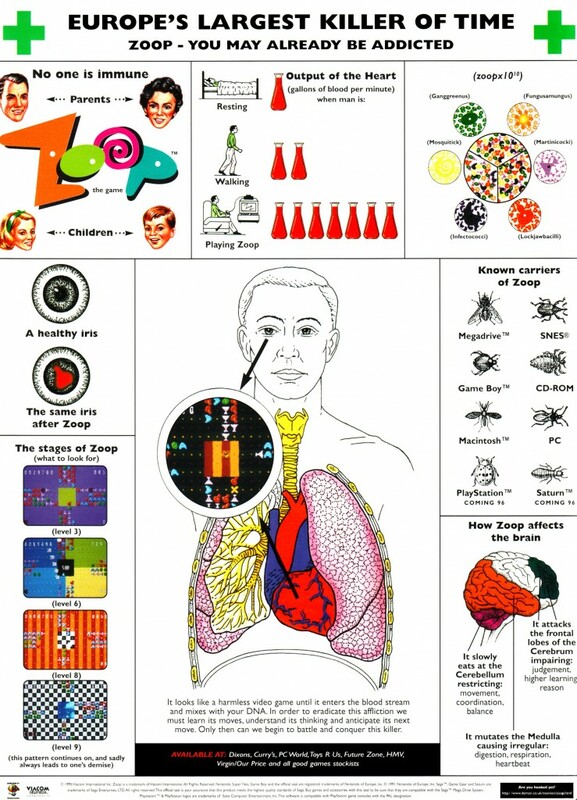 Zoop is a puzzle game that came out on a variety of formats in the mid 1990s. The ad is better than the game. 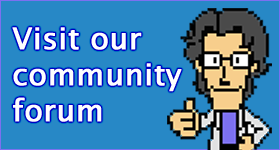 Many of the people who worked for Hookstone, the developer of Zoop, founded Mobius Entertainment who went on to become Rockstar Leeds, developers of the PSP Grand Theft Auto games.